The absence of colour has been long been considered a defining characteristic of early modern printmaking. Colour printing from the hundreds of years between the invention of the printing press and 1700, when Jacques Christophe Le Blon developed the three-colour method we use today, has been thought of as rare and extraordinary. However, new research has revealed that bright inks added commercial value, didactic meaning and visual emphasis to subjects as diverse as anatomy, art, astronomy, biology, cartography, medicine, militaria and polemics in both single-sheet prints and books. Despite the significance and scale of these discoveries, the bias against colour continues to dominate print scholarship; the colour in colour prints is often ignored. As the technology to disseminate images in their original colour has spread, much important material has suddenly become available to scholars. Now that techniques that were thought to have been isolated technical experiments seem to have been relatively common practice, a new, unified history of, and conceptual framework for, early modern colour printing has become necessary, and significant aspects of early modern print culture now must be reconsidered. 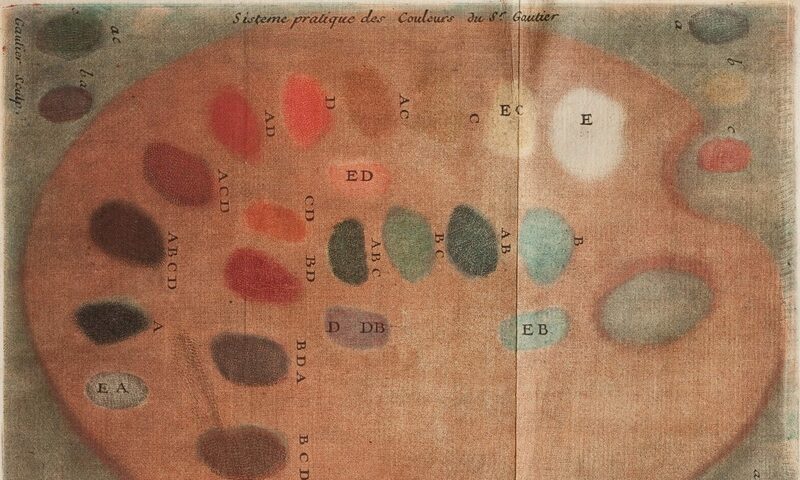 This conference aims to explore new methodologies and foster new ways of understanding the development of colour printing in Europe through an interdisciplinary consideration of the production.